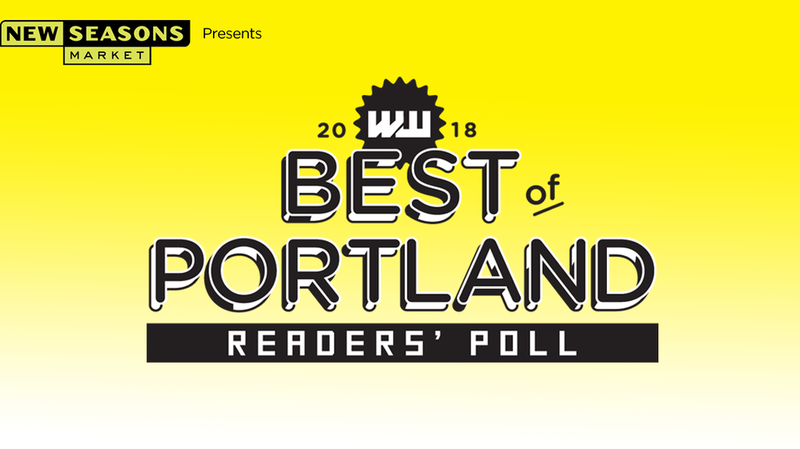 Willamette Week’s best of…nominate and vote for me! 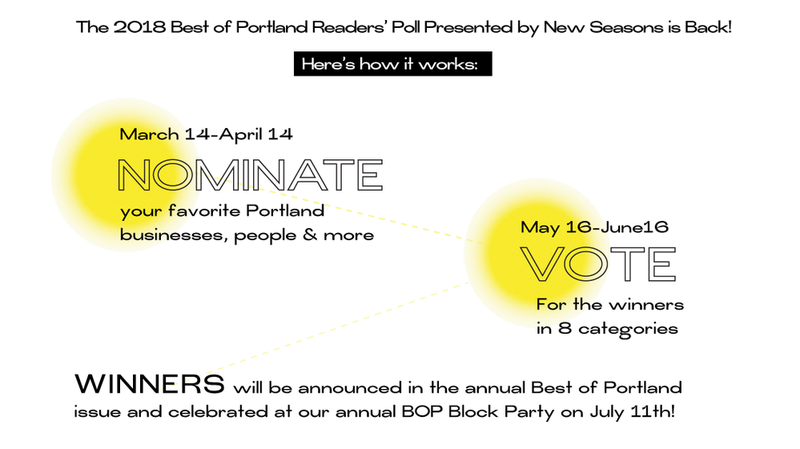 Time for Willamette Week’s best of…. then come back and vote May 16-Jun16!